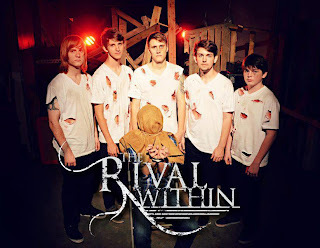 Interview with The Rival Within! Q: Why did you choose the name “The Rival Within” for your band? 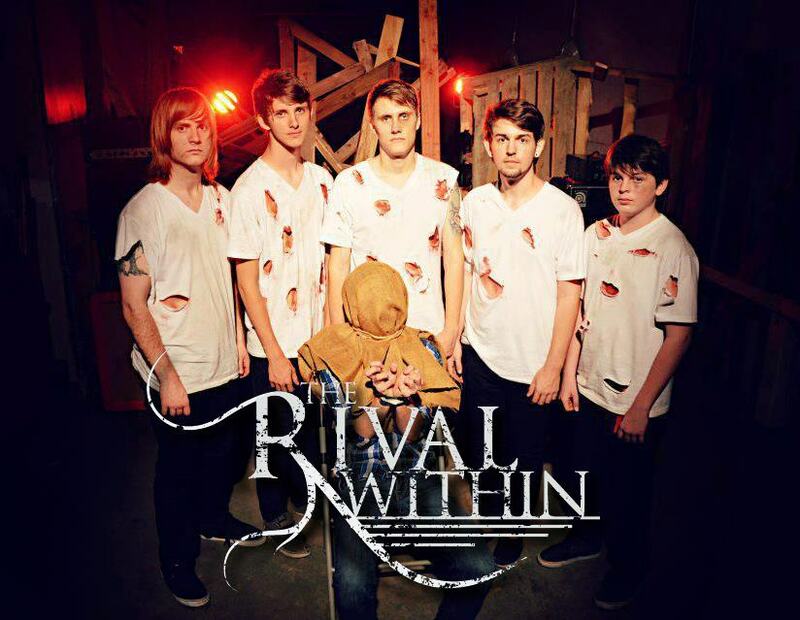 We chose the name “The Rival Within” because it’s a name that can speak to everyone, no matter who they are. We have demons and beasts inside all of us and it always seems to rival us. We are trying to be that voice that speaks as a fight against that inner battle inside all of us. Q: You’ve played with a lot of bands; The Chariot, Within The Ruins, Adaliah, The World We Knew, etc. Which band has been your favorite to play with? First off we would like to say that all of the bands that we have played with so far are all beyond amazing and have helped us become the band that we are today and that we aspire to be in the future. Probably our favorite band to play with would probably be “The Chariot” for the fact that they talked to us the whole night and were some of the nicest people we have ever met. Their show was so fun to just watch let alone be a part of. Our Vocalist actually got to do guest vocals during their song “Teach:”. A truly amazing experience and amazing turn out! Q: How was the feedback from your debut album, Welcome To A Flooded City? 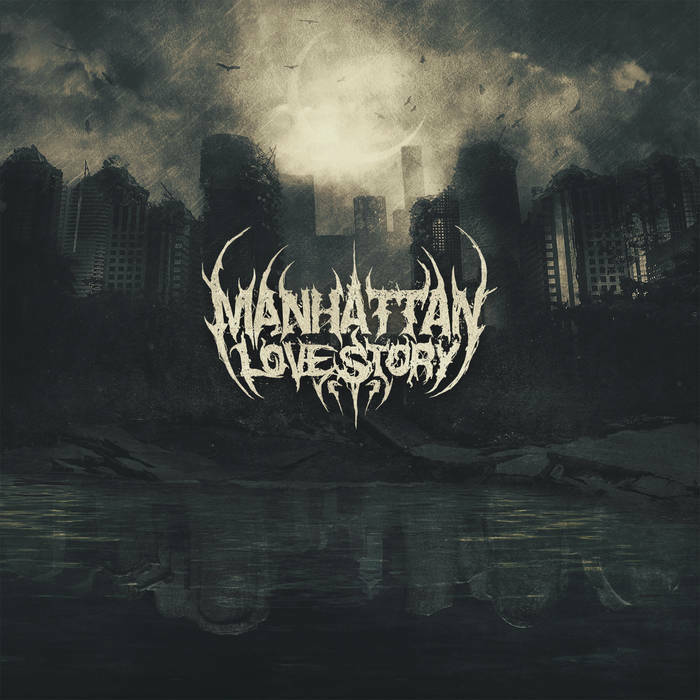 The feedback from our debut album, Welcome To A Flooded City has been absolutely amazing and continues to astonish us. A lot of positive words have been said from everyone that has been listening to it and we can’t wait to show our growth as a band. We have actually recorded our first music video recently for our song “Revenge Of Treebeard” and are absolutely stoked about it! Q: You’re signed to Red Cord Records. How is the experience of being signed to them? Being signed to Red Cord Records/Bridgeway Entertainment has been amazing. We love everyone at Red Cord/Bridgeway and are extremely grateful for everything they have done for us! Q: What is the local metal scene like in Saint Petersburg, FL? The local metal scene in Tampa is a very supportive metal scene. Everyone in Tampa that goes to a show usually puts it down and can pack out a show. We have played a lot of packed shows recently and have had amazing times. The promoters in the area are some of the best! Our plans for 2013 are as follows: record a brand new album, record another music video, tour, hang out with fans, Make new fans, make new merch, sleep, and eat a lot of pizza rolls. We would like to give a shout out to everyone that has ever come to a show, listened to our album, followed us from the beginning, just discovered us, taken a risk by listening to us or has ever memorized a word we say. Thanks to everyone at Red Cord Records/Bridgeway Entertainment! Thanks to our Tampa Bay metal scene for coming to shows and showing us support! We also want to thank all of our out of state fans and friends! Last but not least we would love to thank our family and friends for the support they have given us over the years and putting up with us! Thanks! ‹ Interview with Transcending The Flesh!